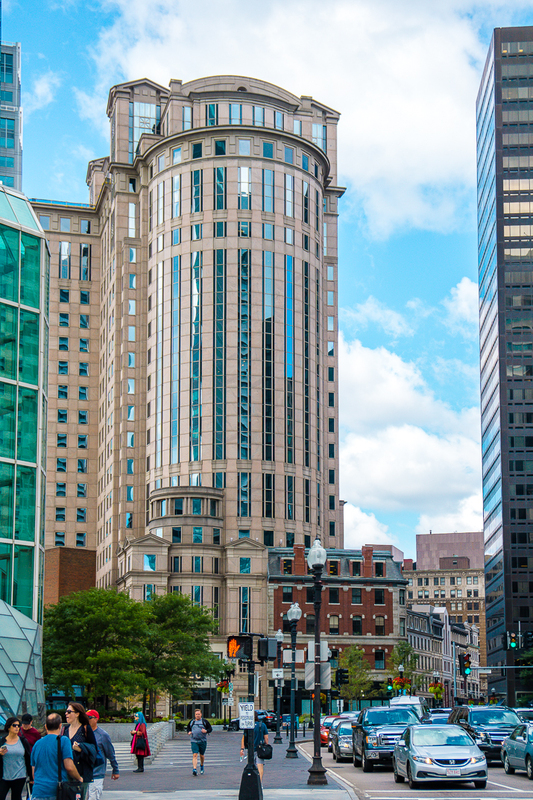 This Guide to 24 Hours In Boston Massachusetts will keep you busy in the New England City with a mix of things to do, see, and eat! I have been to Boston more times than I can count and what I love most about this city is that I still haven’t seen it all. 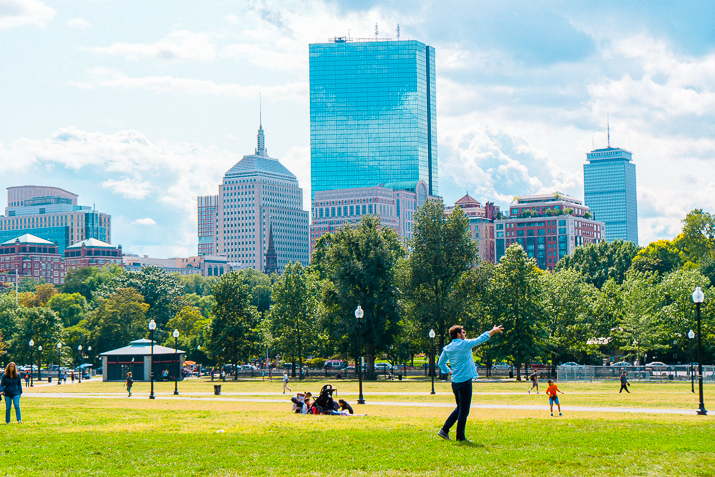 Boston is one of those little big cities. Not overly large in size compared to some, but still so much to see and do (and eat!). 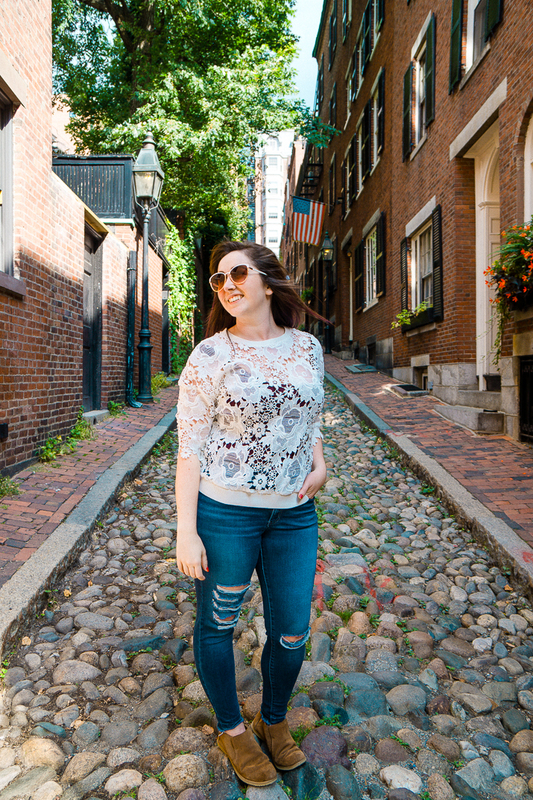 This past weekend, Matt and I headed to Beantown for a quick overnight trip and we sure made the most of our 24 hours in the city! I’ve put together an interactive map for all of you as well, and if you’re thinking that’s a lot of distance to cover, well, it’s not that bad actually. The two furthest points are only about 25 minutes apart, and with lots to see and do along the way, it won’t seem like a lot at all. 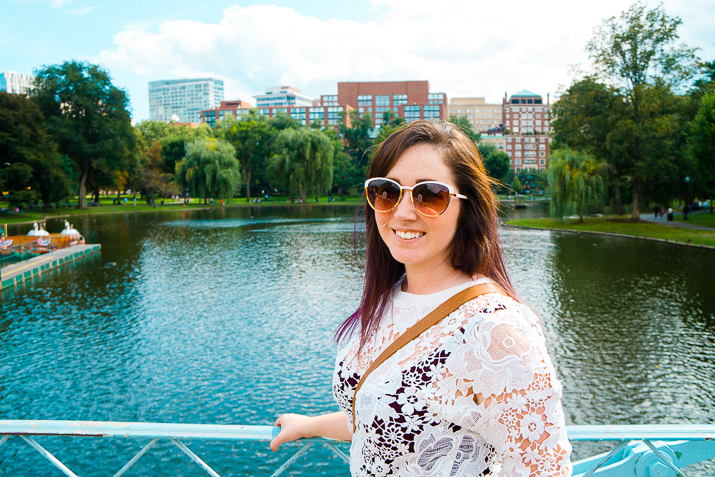 This was actually the first trip we took to Boston where we didn’t take the T or Uber anywhere, we had such beautiful weather and loved getting out and walking everywhere! I bet money if you’ve been to Boston, you’ve likely walked right by this place and not even given it a second look. Maybe you opted for a meal at the more touristy Beantown Pub right next door. 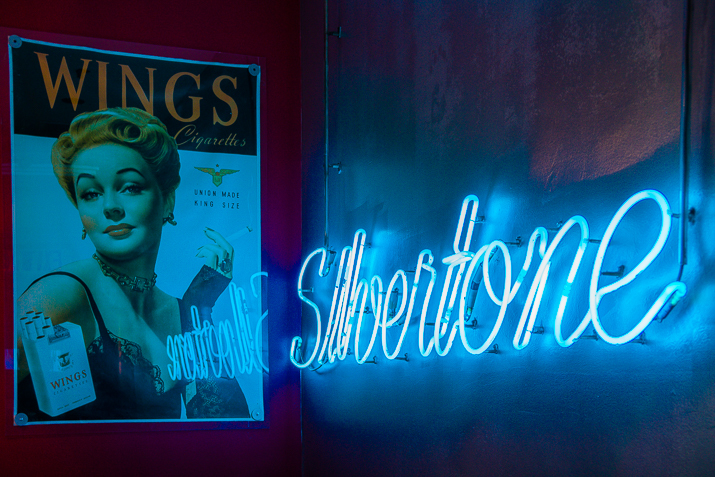 Well, my friends, the next time you’re in town… this should be your first stop! 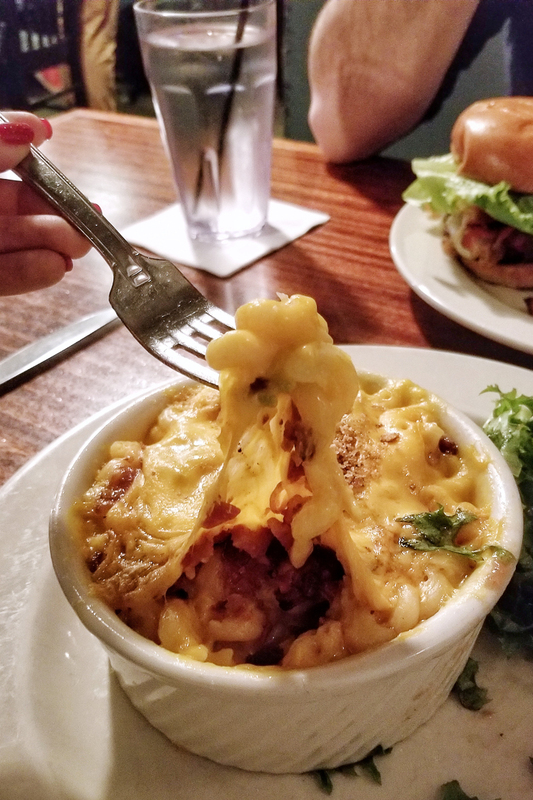 Delicious food – get the mac and cheese (with bacon) – and wonderful cocktails await you in this underground gem in the heart of Downtown Boston! Who needs the Green Monstah when you can get a Cookie Monstah? 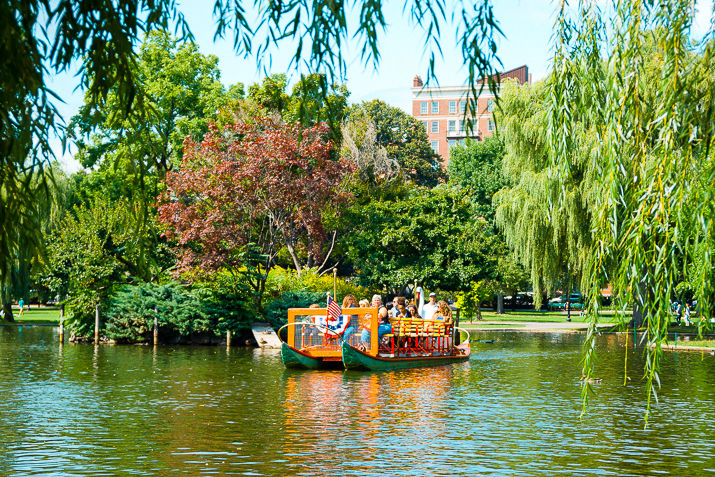 Actually, you should hit up both when you’re in Boston! Grab a cookie, a sundae, or a sandwich! 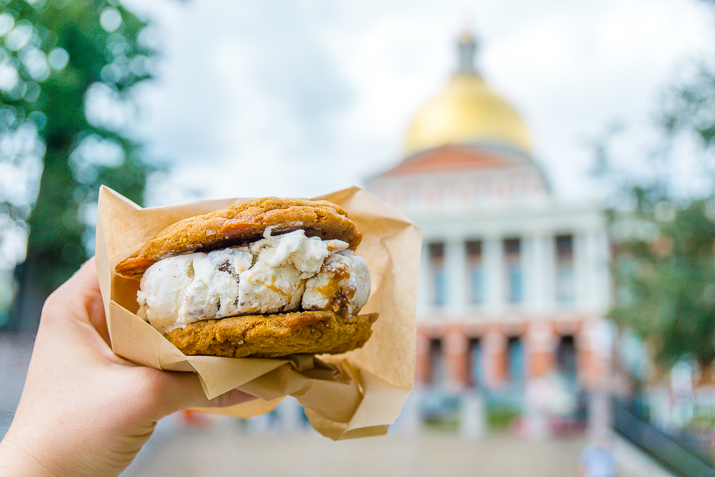 I got one of their specialty sandwiches, The Salty Dog, turtle ice cream with salted caramel cookies. They have a few foods trucks that can be found all over the city each day! 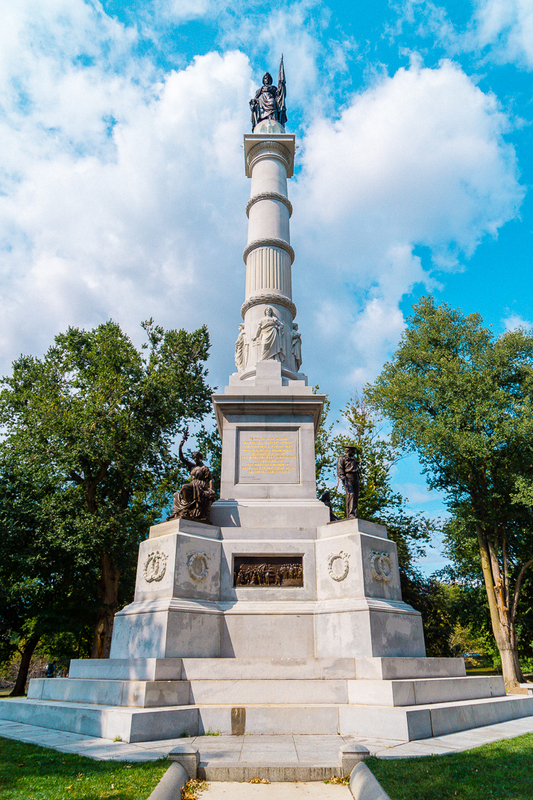 Find them in the common on the weekends! 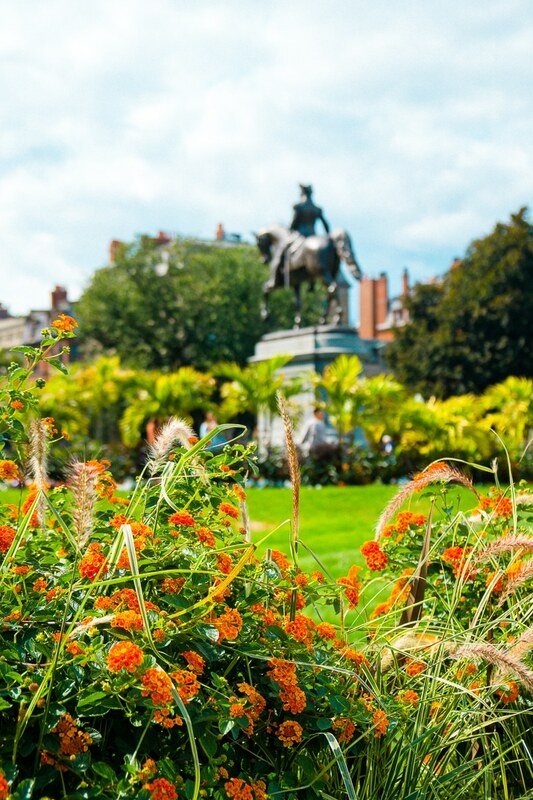 The Common is America’s oldest park and the perfect place for a stroll in the heart of the city. 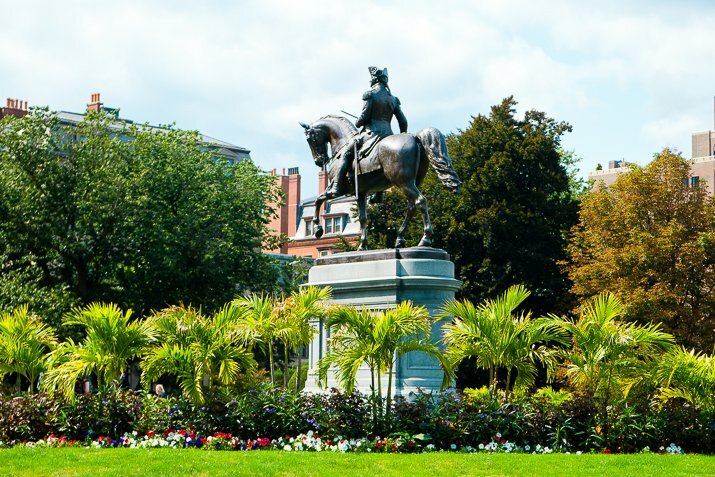 Historic sites including Granary Burying Ground and the Massachusetts State House are close by and on most warm-weather days you’ll find families around the Frog pond, games of baseball in the common diamond, and historical tours led by colonial dressed locals. It’s said to be the most photographed street in America, and for as much as I’ve visited Boston, this was my first time venturing to find it. One of the houses on this beautiful street is for sale right now, it will only cost you 3.5 million, only. So what is it about this street? It’s charm, pure European-inspired charm. 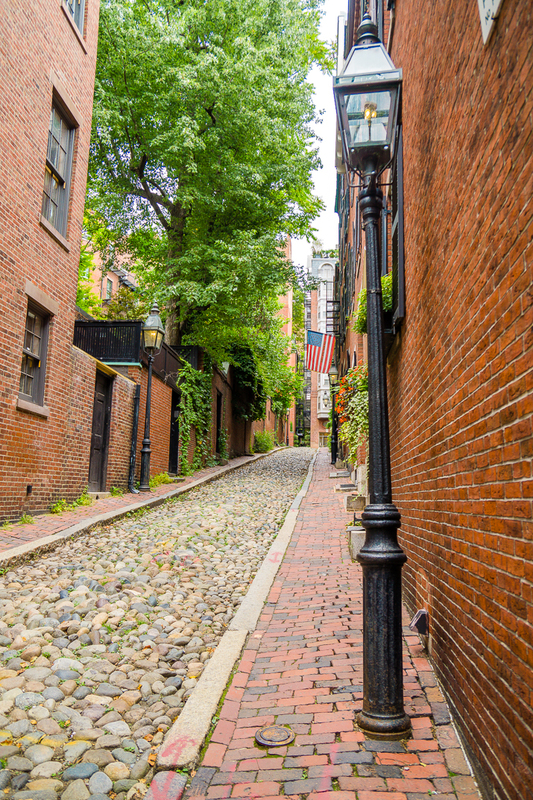 Cobblestones, brick buildings, ivy, street lamps, and a vintage American flag give this street a bit of colonial style people just can’t resist capturing! My favorite place in the whole city, it’s so picturesque and lively! Most weekends you’ll find the grounds covered with picnickers and bridal parties. I think what makes me love this place so much is that it’s the first travel “destination” I remember from my childhood. I grew up reading Make Way For Ducklings and we always visited the Duck statues when we traveled to Boston. Now, I’m a little too big to sit on the ducks, but I still love coming here. 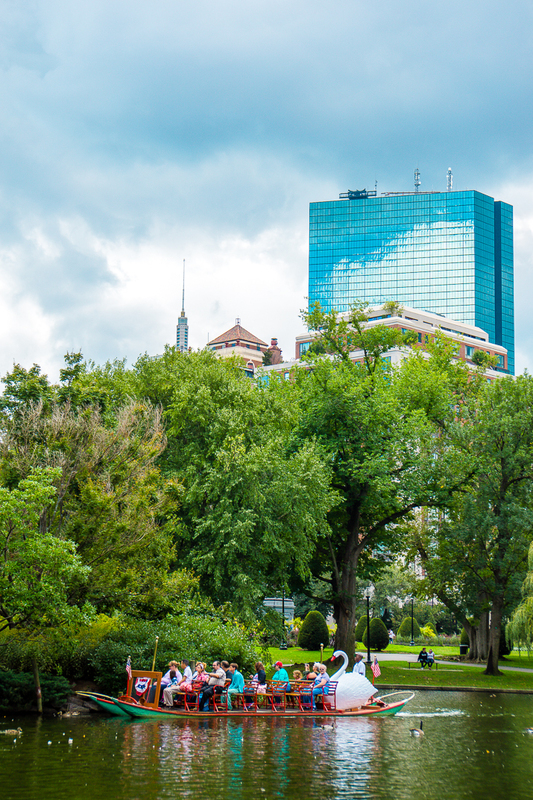 In the summertime, you’ll love taking a stroll along the greenway. It stretches along the edge of the city, just a block over from the harbor. 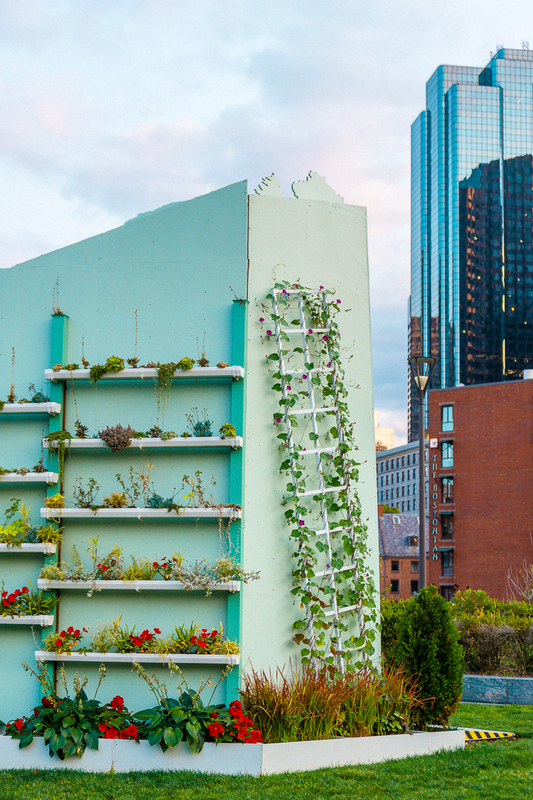 Here you’ll find art exhibits, street performers, food trucks, and beautiful greenery. You can check out the interactive map below for a list of things to do and see along the greenway. 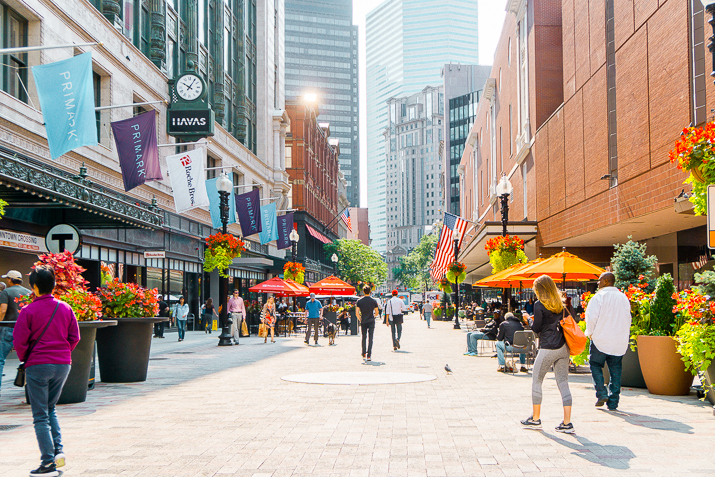 A walk north along the greenway will land you at Long Wharf. 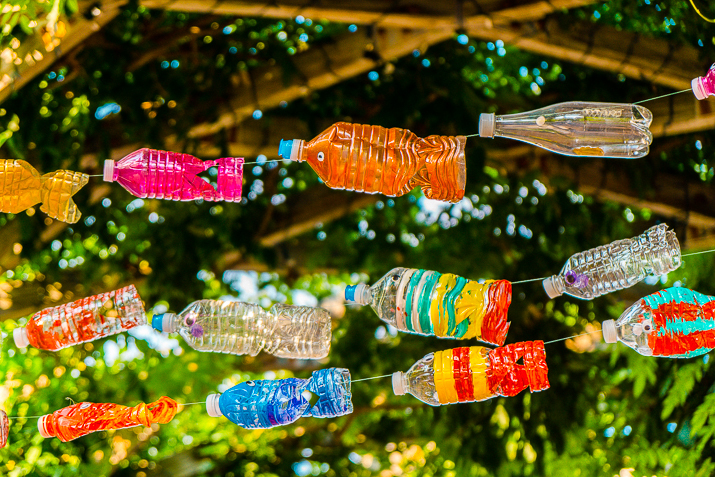 There’s a lot going on in this area of the city, from the aquarium to boat tours to street artists there are tons of things to do and see. 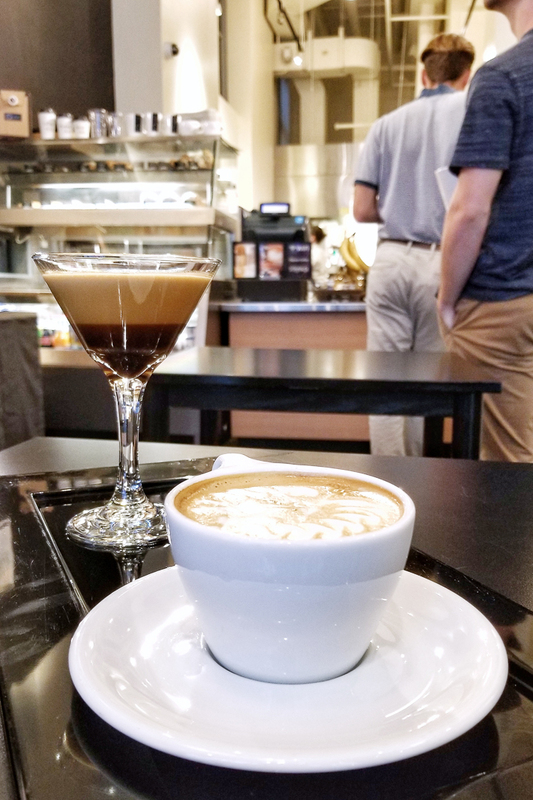 Ever since visiting Italy this spring, Matt has become a bit of a coffee drinker, but nothing has been quite as good as the delicious espresso we had in the Italian countryside. 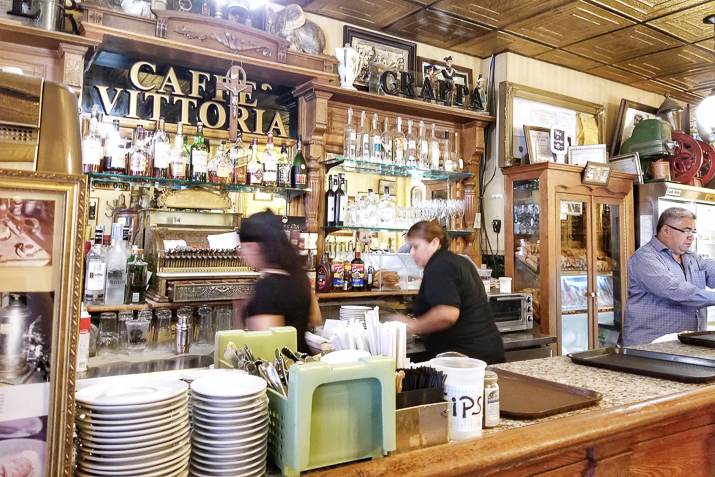 So we decided to hit up the eclectic Caffe Vittoria while in Little Italy for a little afternoon caffeine fix. 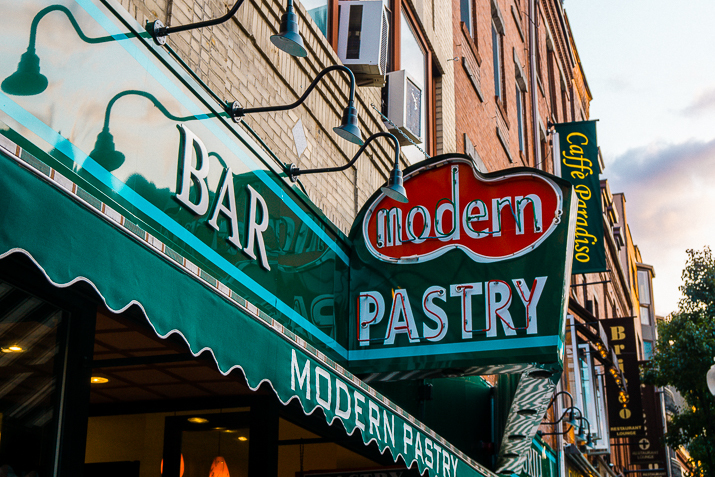 Chances are if you’ve visited Boston’s North End, you’ve indulged in a delicious pastry from one of the many pasticceria along Hanover Street. More than likely, you’re either a Modern girl or a Mike’s girl (or guy), personally, I’m a Modern girl and can never resist stopping into Modern Pastry for a sweet treat while in the city. 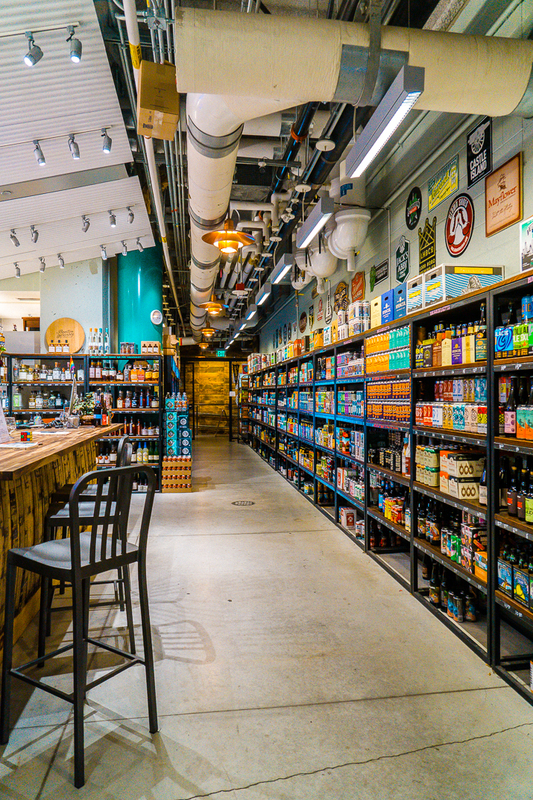 While I’ve visited the open air market several times, I’ve never actually been in the Boston Public Market, and I was excited to check out all of the artisan food stalls and shops! Plus, they have a Union Square Donuts pop-up, I no longer need to venture across the river to Cambridge to get one! We went here at the recommendation of a friend and it did not disappoint. 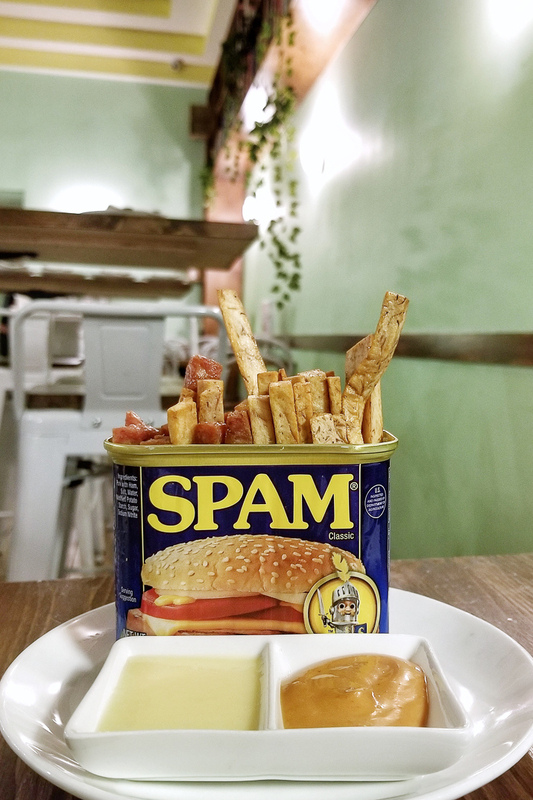 I just had to try the Spam and taro fries and they were surprisingly delicious, we also loved the fun cocktails loaded up with gummy bears and fruit. 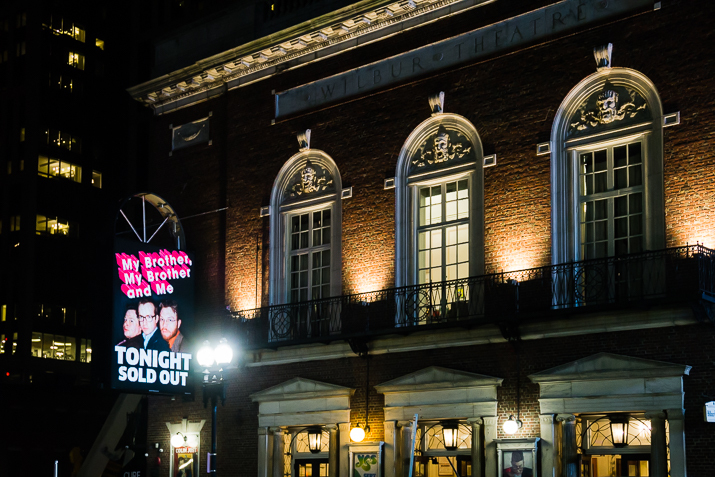 I highly recommend seeing a show while in town, maybe not at The Wilbur, but any of the theatres will do. What brought us to the city was the live show of My Brother, My Brother and Me which I got Matt tickets to for his birthday. I’ve been wanting to come here for a while and since the hotel we stayed at was just down the street, it was finally time to check it off the list! This place adds a Japanese touch to the art of coffee. I highly recommed the signature drink, especially the cold espresso served in a martini glass, it’s delicious! 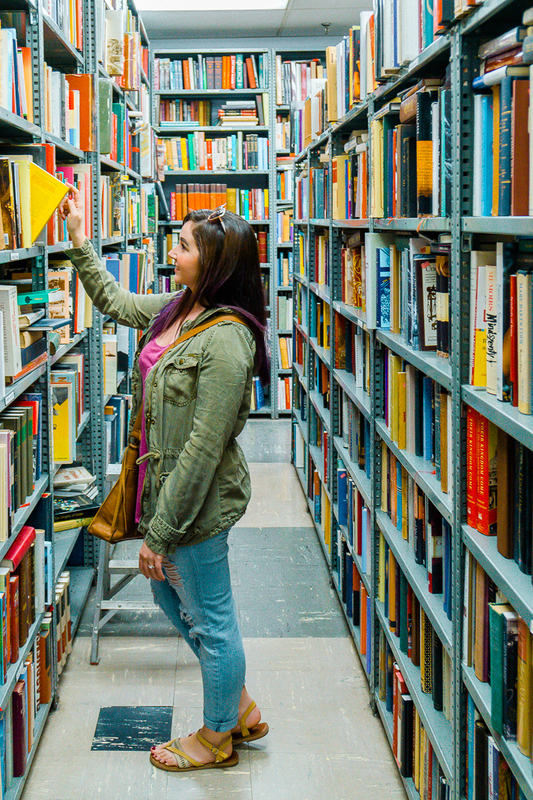 I’m a sucker for a book shop, and I especially love unique ones. 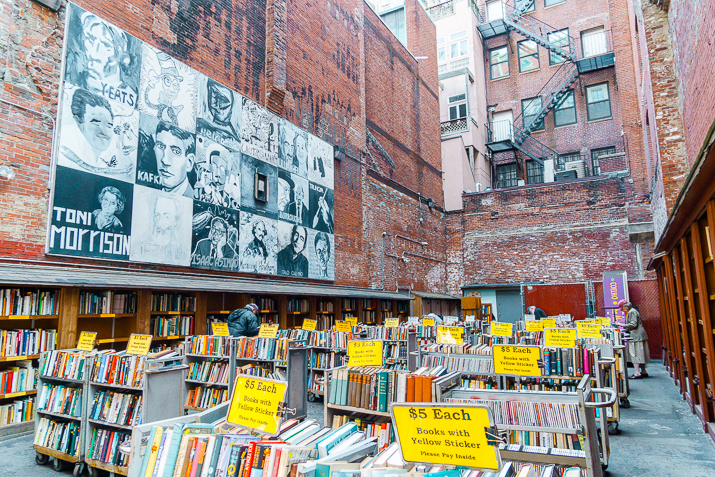 This one is in the heart of downtown Boston with an open air area and three floors of new, used, and rare books. We spent about an hour here perusing the shelves. 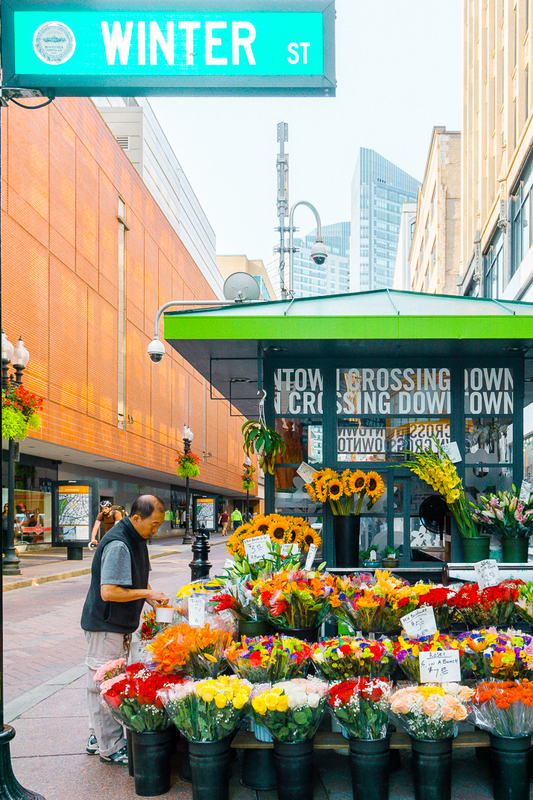 What was once a less than desirable area is now a bustling shopping and dining district. 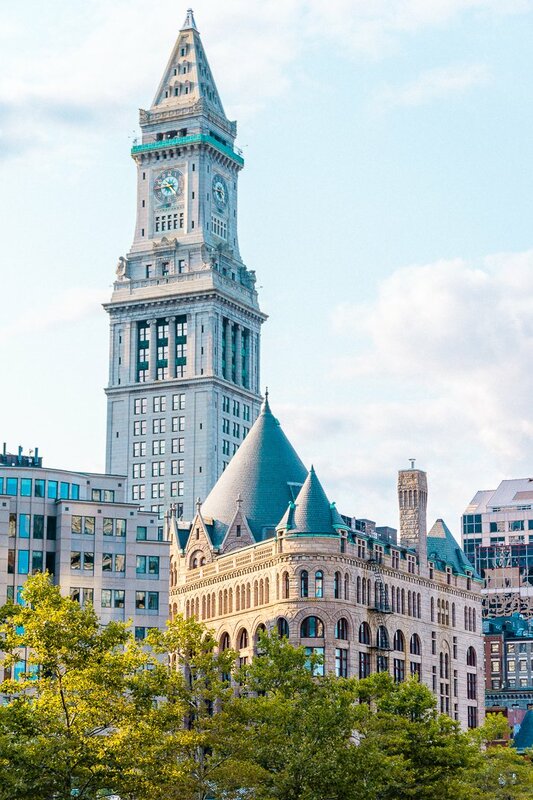 Historic buildings are now filled with theaters, shops, and restaurants in this area snuggled between the common and financial district.